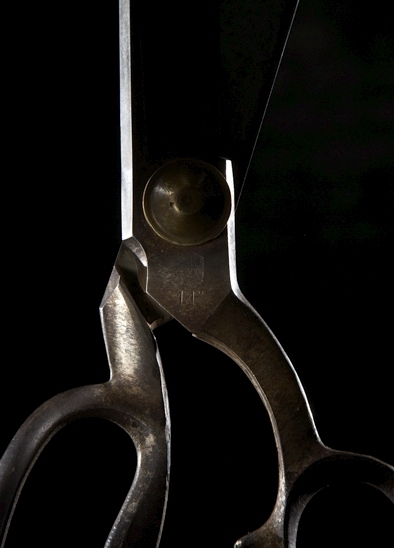 Anyone that has visited the KDU Studio and SVSV showroom has witnessed our robust collection of antique tailoring shears. 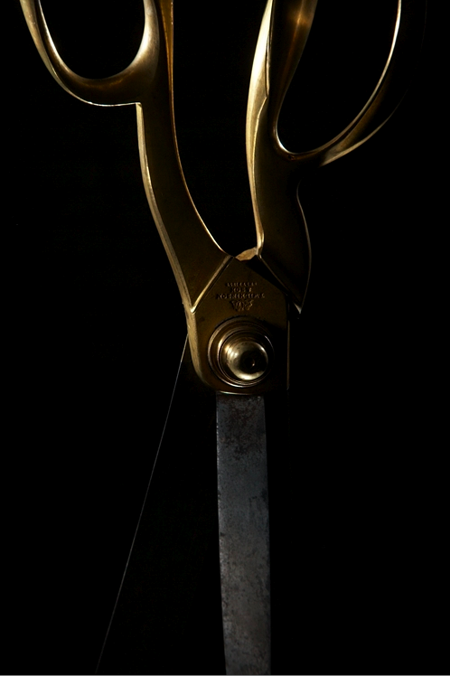 We have been avid collectors for over 4 years and have accumulated over 300 examples from countries all around the world. 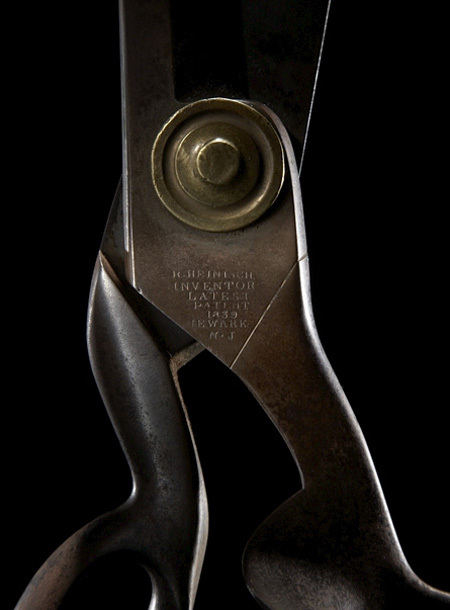 Some pairs date back as early as Cromwellian England (1640) – while most pairs represent the industrial revolution in England and the Civil War in the States. 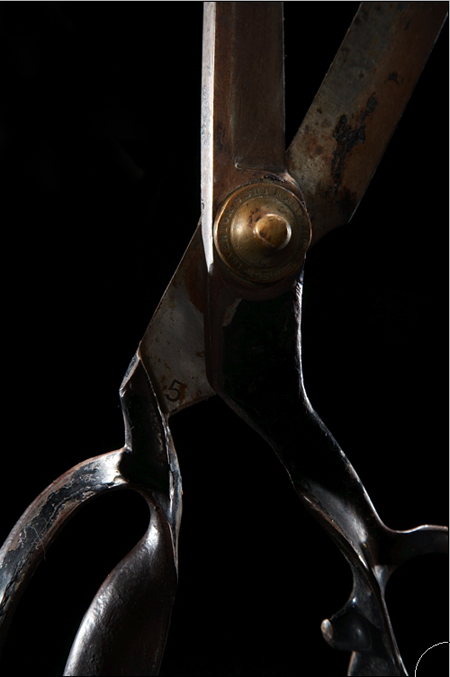 These shears represent many things to us – as objects they are beautifully designed industrial works of art – as symbols of craft and tailoring they remind us of time when the maker and the consumer had a personal relationship – a state of mind and reality we actively seek with SVSV. 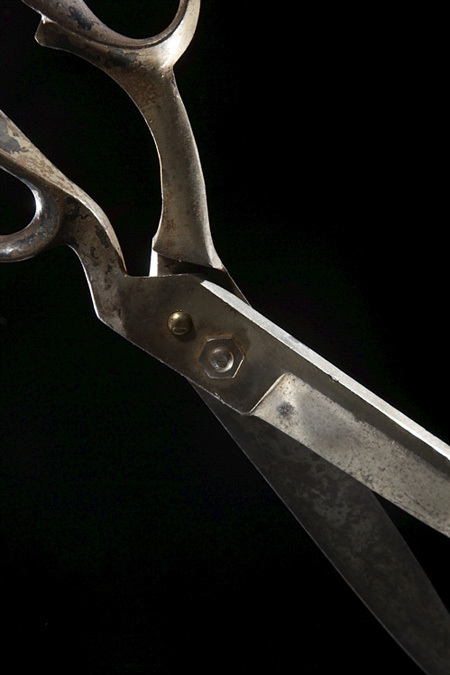 In the coming months we will begin to unveil the entire collection of shears, complete with notes on each pair and a general history of the craft of tailoring.